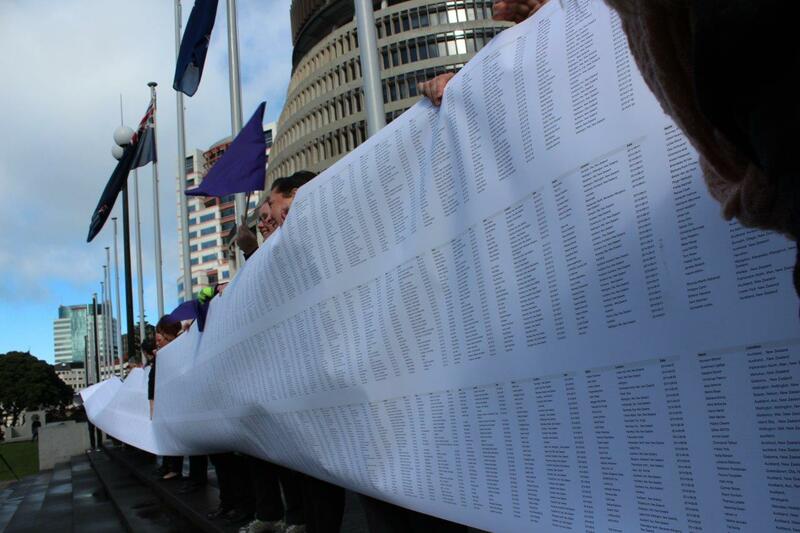 The Immigration Department’s “Skill-shortage list” is a list of occupations that are in short supply in New Zealand. The list means that would-be migrants with those particular skills are given preference over migrants whose skills are not on the list. 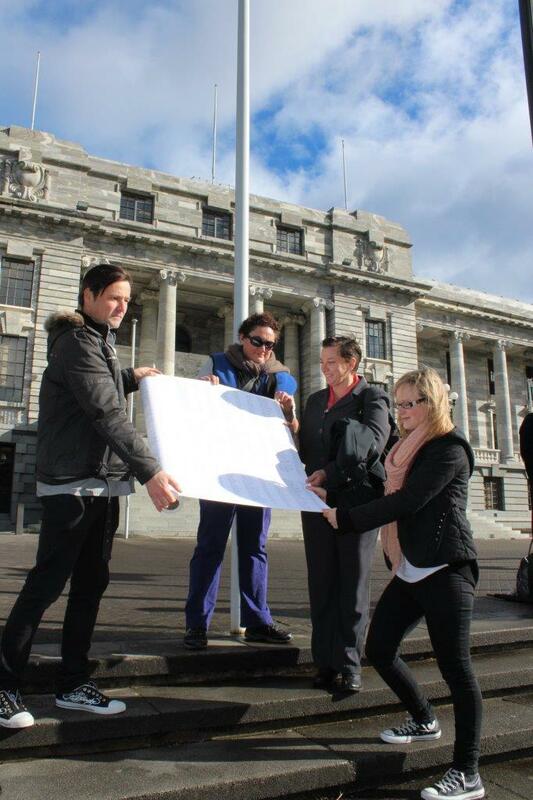 It seems like a great idea and a good way to ensure that New Zealand’s skills needs are met. Unfortunately, it is sometimes used for the benefit of employers, not the NZ workforce as a whole. 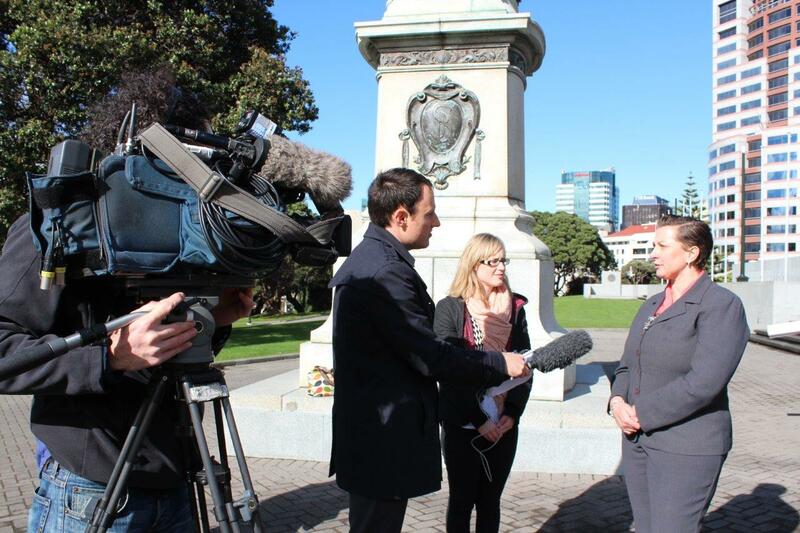 NZNO is constantly responding to consultation requests from Immigration NZ as DHBs and other health providers, especially within the aged care sector, push for nursing and health care assistant roles to be added to the skills shortage list. Recently, Hawkes Bay DHB, Southern DHB and Capital and Coast DHB have all applied to have registered nurse and midwife positions added to the skills shortage list, and to renew their accredited employer status so they can fast track offshore recruitment of nurses and midwives. 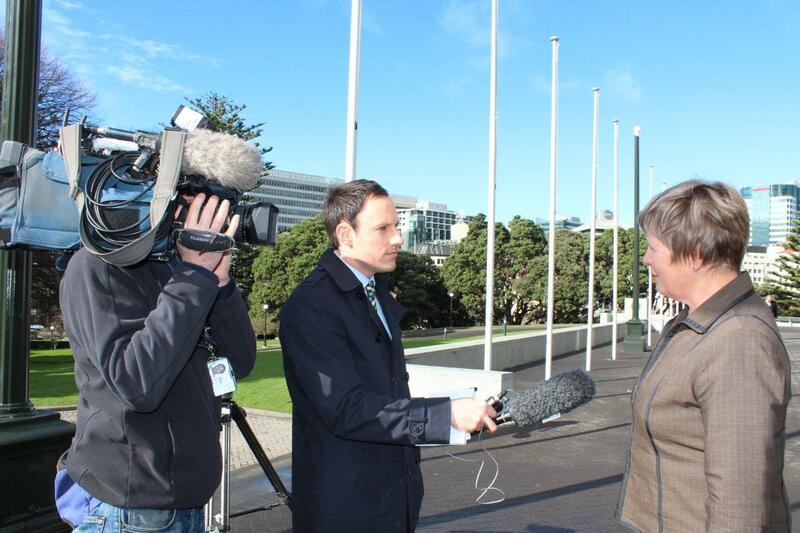 We absolutely reject that the DHBs need to recruit nurses and midwives offshore while there are large numbers of nursing and midwifery graduates still seeking employment. As a country we need to start addressing the root causes of recruitment and retention difficulties and plan for a sustainable, home grown workforce. It is not fair that we continue to educate and train nurses and then deny them employment while continuing to recruit offshore. 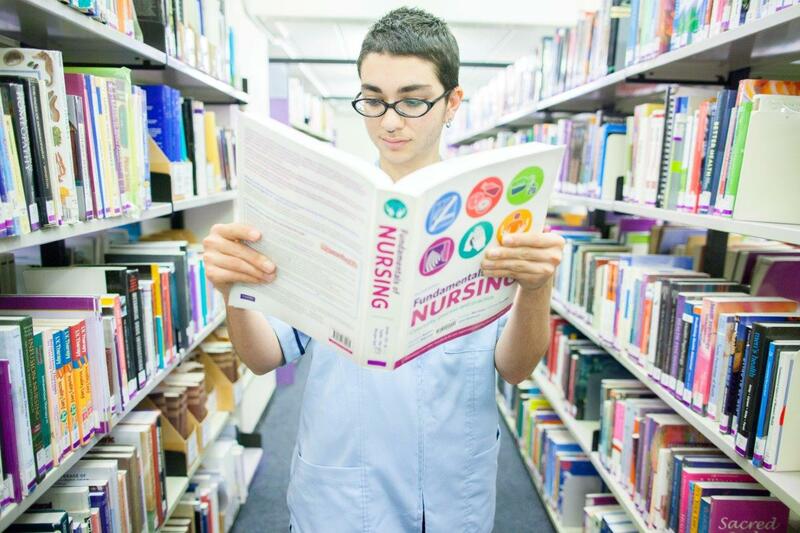 Only 61 percent of last year’s nursing graduates have found placements in nurse entry to practice positions and only half of the country’s DHBs are offering placements in the second advanced choice of employment (ACE) round. 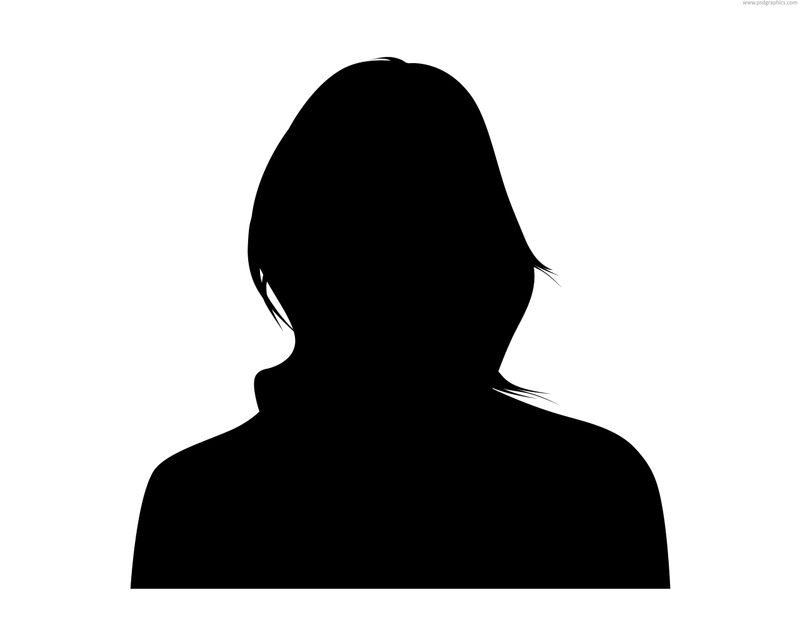 Overseas recruitment processes are long and expensive and often include a six week competence assessment programme. Surely, that time and money would be better spent on supporting new graduates into practice, and facilitating internal appointments with training and education that supports expanded practice and rewarding career pathways for nurses and midwives. 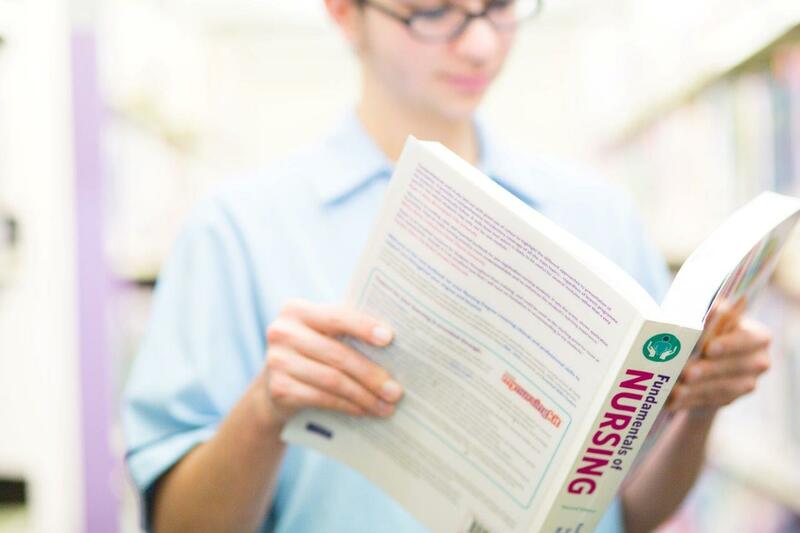 NZNO recognises that demand for nurses is increasing, as New Zealand’s population and the nursing workforce ages, but recruiting from overseas to fill workforce gaps is not the answer. 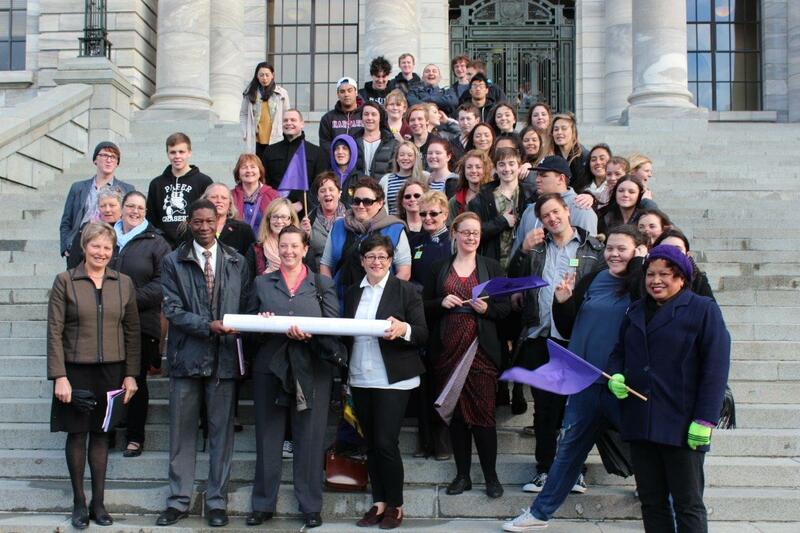 Tags: advocacy, consultation, HWNZ, NETP, new grad, workforce planning | Permalink. 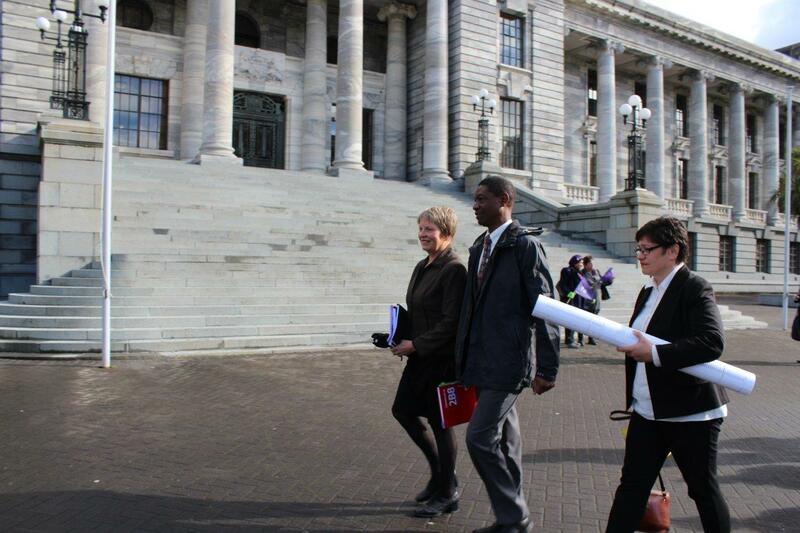 In November 2013 Health Workforce New Zealand (HWNZ) briefed the Parliamentary Health Select Committee on nursing and medical workforce issues in New Zealand. 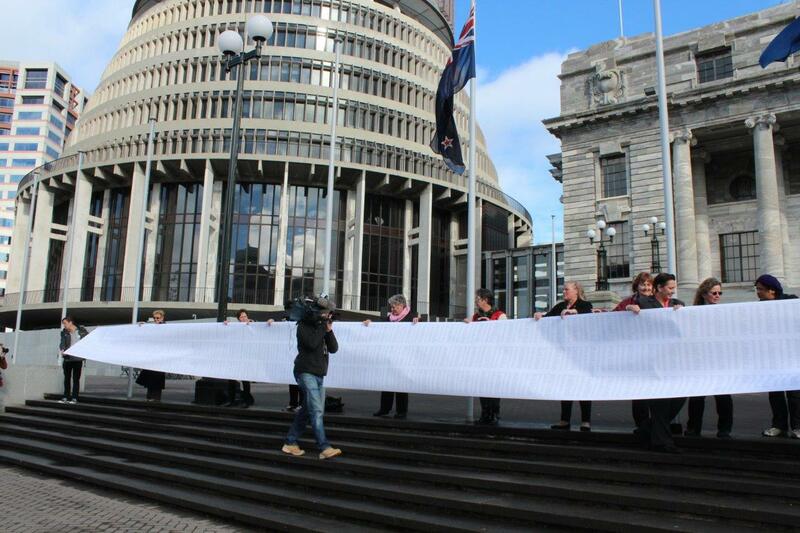 We’ve read the report of the Committee (you can find it here ) and have come to the conclusion that HWNZ must be telling the members of parliament what they think they want to hear. It makes no sense to us at all. 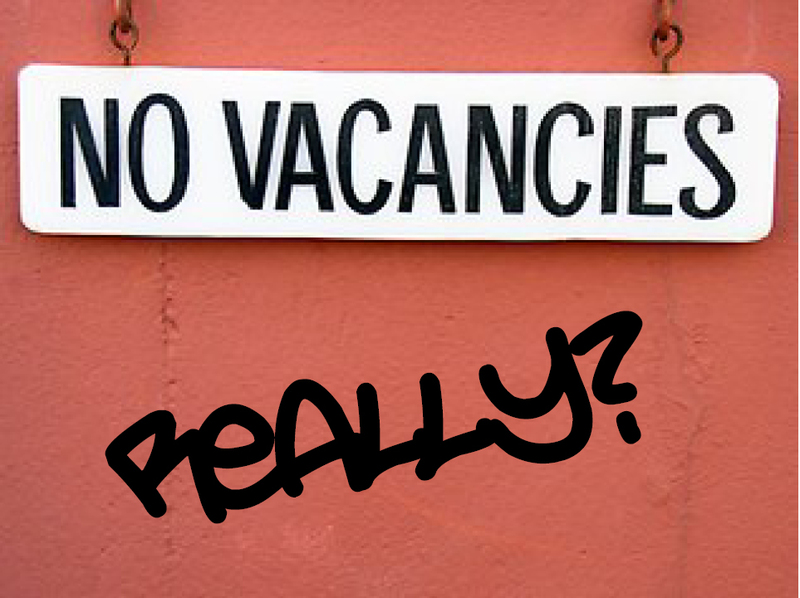 HWNZ’s assertion that “there are no nursing vacancies” is patently untrue. 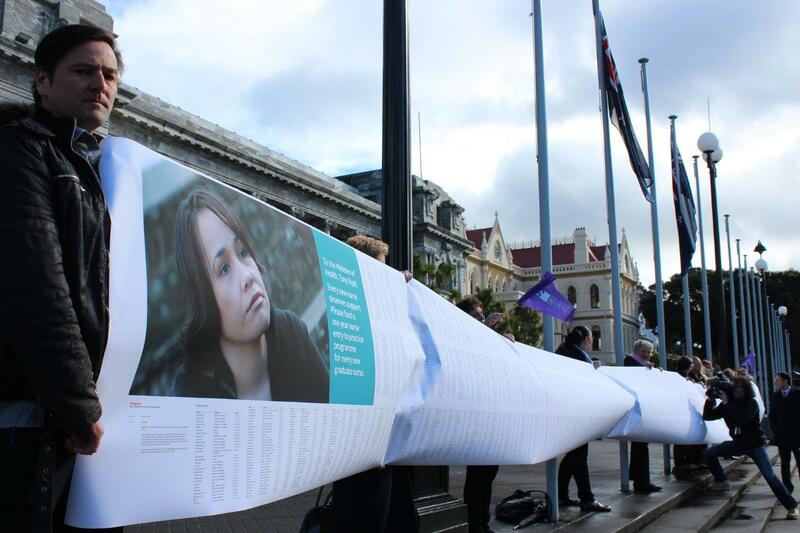 NZNO members tell us that they are constantly working under stress, that nurses on leave are not replaced and that vacancies are taking months to fill or are not being filled at all. All these factors create constant churn in the workforce, with the nursing team working short-staffed and under pressure. There is no fat in the system and patient safety and quality care is being compromised as a result. 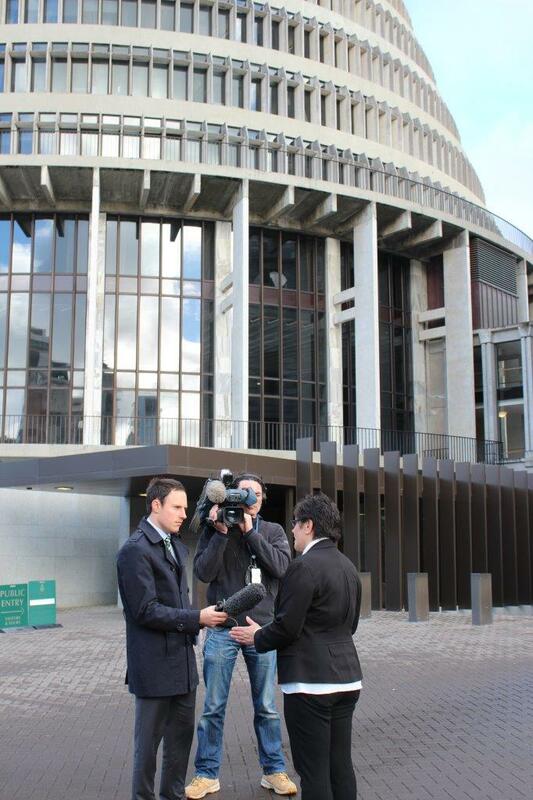 Why is HWNZ pulling the wool over the Parliamentarian’s eyes? We know, and they do too, that good policy and legislation can only happen when select committees receive free, frank and honest advice. The Health Select Committee has said they will “monitor the situation with interest” – if they knew the truth they would be taking urgent action. 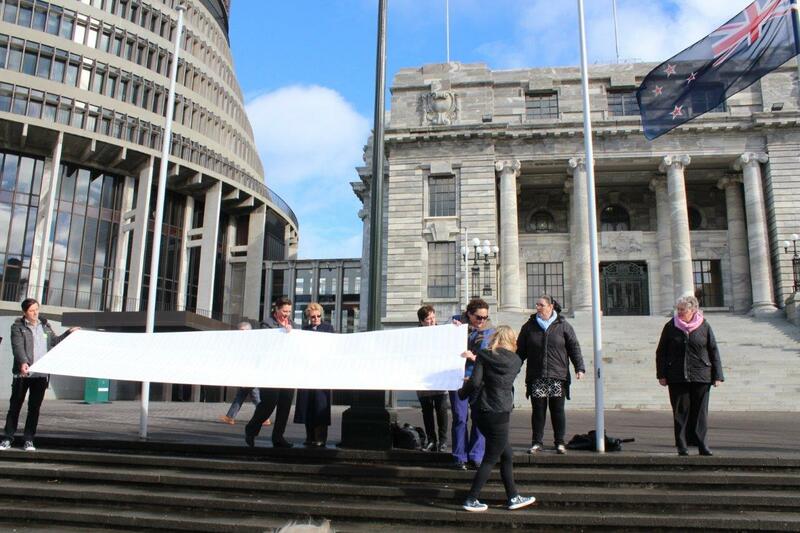 NZNO is doing what we can; lobbying, researching, planning, listening to members and finding solutions to the crisis in the nursing workforce. 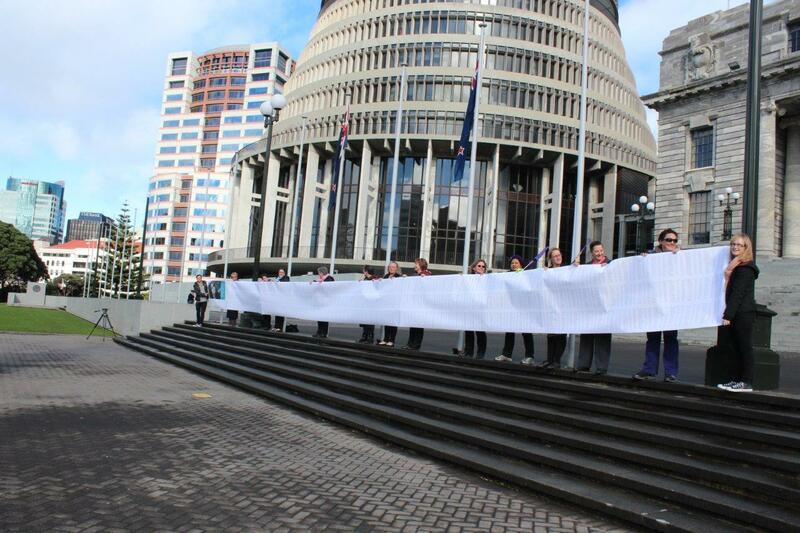 What we need now is for HWNZ to get on board and do the job they are supposed to do – engage, listen, plan, act. 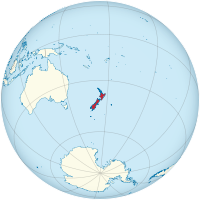 Tags: Health Select Committee, HWNZ, workforce planning | Permalink.